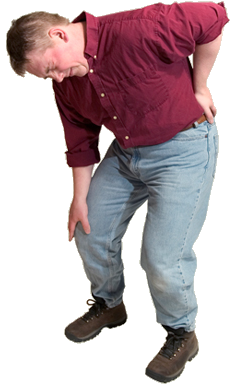 Although acute trauma (such as falls or accidents) can cause back or neck pain, the majority develops over time and has no single cause. Too much daily physical and mental stress will lead to spinal issues in the vast majority of people. We are experts at dealing with either cause in first time, recurrent, and chronic cases. Left untreated, disc and joint degeneration will occur. Eventually more severe symptoms can develop such as numbness and tingling into the arms or legs, headaches, chronic stiffness, decreased range of motion, sciatica, etc. Regular checkups to assess and maintain your spine are just as important as dental checkups. If you or your family haven’t had one in a while, the time is now. Treatment type, length, and goals are different in every case. Call for a consultation for any questions.